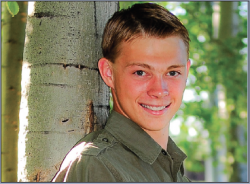 Jordan is trying to supplement his apparently not large enough income. 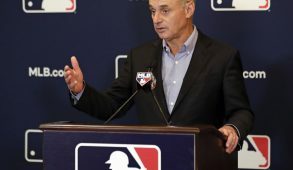 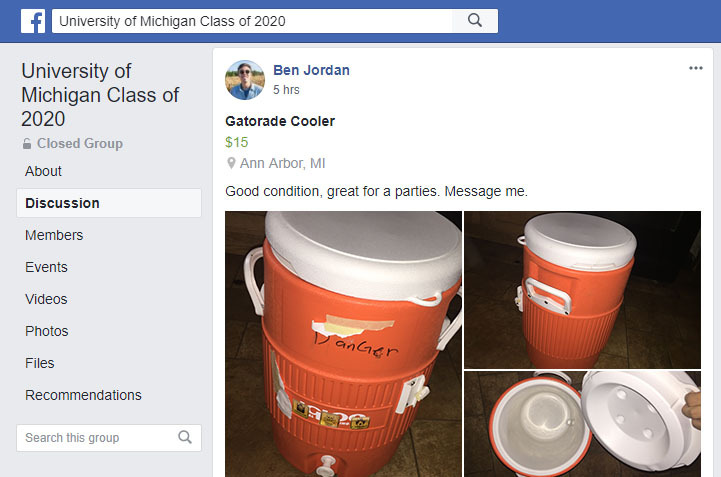 Despite taking a high paying job, reports from posts on multiple class Facebook pages indicate that soon to be graduate Ben Jordan attempted to sell a used Gatorade cooler for $15. The cooler, which was originally purchased by Jordan’s parents to use during his 2nd grade soccer games, was found while Jordan was doing laundry in the basement, and was last used for a party during welcome week.